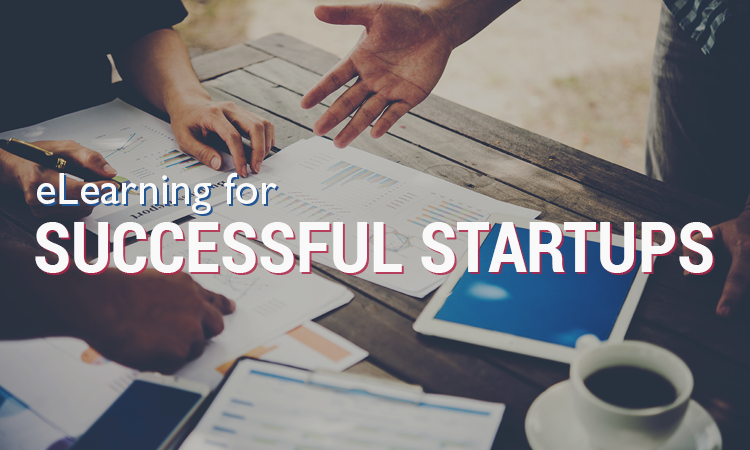 All successful startups go through the early stages of conceptualizing their killer ideas and figuring out how to execute them. You might be a solopreneur or have a small team, but the size of your staff doesn’t change how important it is to find the most cost-effective and nimble ways to help you scale up. An LMS might just be that missing piece to growing your startup. Glocal essentially means the power of bringing together global teams to work in a close-knit way, and this style of working has never been more relevant that it is today. Forget outsourcing or off-shoring, going glocal gives your company the power to hire exactly who you need – wherever in the world they may be. And more so, this new way of working virtually means that you can still train and develop your team as if they were physically right in your HQ through the power of eLearning. A well-rounded LMS can make it insanely easy to add to your headcount as your company grows. Regardless of whether you’re dealing with remote workers, mobile sales reps, or international teammates, a cloud-based LMS can offer benefits like secure virtual meetings/huddles, on-demand training content, and standardized materials to help get everyone on the same page. Much like with a product’s innovation, it may take some time to figure out the “musts” for your dream candidates. Startups can be prone to quick turnaround or attrition, which can be a risk for wasted time and effort if knowledge walks out the door. Instead, an LMS can help to retain information and create an evolving training program for new hires. Get everyone up to speed in an iterative way! While you may be thinking about eLearning for startups in terms of training, it’s also important to consider that your company may be looking to disseminate content for-profit, too. Looking for an LMS that has a user-friendly e-commerce integration is critical, so be sure to evaluate any platforms with this in mind. Also evaluate any additional features that may be able to help you produce and deploy your content quickly and efficiently (for example, ScholarLMS Learning Experts are available at no additional cost to help customers get live). Every startup is unique – to help you grow into a successful startup, talk to us about your eLearning needs and let us help you get live today.